This month’s reviews of young adult fiction are very much issues based. Domestic abuse, queer relationships, mental health, grief and loss, cyberbullying, and suicide are all tackled in books in this round up of reviews. Other books reviewed were mainly sci-fi or spec-fic. A Thousand Perfect Notes is a passionate, obsessive, chaotic, dark and gritty, raw, honest, thought-provoking and intensely overwhelming narrative. It’s a story that hits all the right ‘beats’ and will leave you reeling at the most unexpected times. C. G Drews is a master of leading you down a path that you think you recognise, only to smash some of the most unbelievably strong and poignant moments while your guard is down. Queer sci-fi book, Ida by Alison Evans won the Victorian Premier’s People’s Choice Award and was shortlisted for this year’s Aurealis Awards. It was reviewed by Elizabeth Fitzgerald. I think the author has produced a mighty fine book covering the fear of being different, of being ostracised, of facing parents and friends reactions and taking pride in who you are. First written when Eliza was sixteen, P for Pearl is the world of tragedy and loneliness seen through the eyes of a teenager whose understanding of what happened is coloured by what she wants to believe, and what, as a child, she was told or led to believe. Through narrative and diary entries, Gwen’s story is slowly revealed, and we see the pain she has been in for years, slowly emerging and bubbling its way to the top following the smashed windows at work. Ms King expresses the emotions of a young girl that feels universal…timeless. We all at one point have felt being an outsider in school….it hurts. Gabrielle Tozer’s Remind Me How This Ends was reviewed by Sanch. Remind Me How This Ends is a coming-of-age story and Sanch says Tozer captured the emotional rollercoaster of adolescence. Overall this is a gripping story; I love the elements of apocalyptic fiction, sci-fi, horror, mystery, and even cyberpunk that imbue the whole work. I would even go so far as to say that there are elements of the Gothic about this story; a strange, slow-burning fascination with the macabre, a disregard for the human form as we know it, and a sense of visceral horror lurking around every corner in the abandoned wilderness that is slowly returning to its natural state. In sci-fi, Kira Jessup reviewed These Broken Stars by Amie Kaufman & Meagan Spooner. Spooner and Kaufman’s book Unearthed was reviewed by Cassandra Page, who said she enjoyed how the book pulled the rug from under her feet! Many thanks to all who contributed to this round up by linking your reviews in our database. 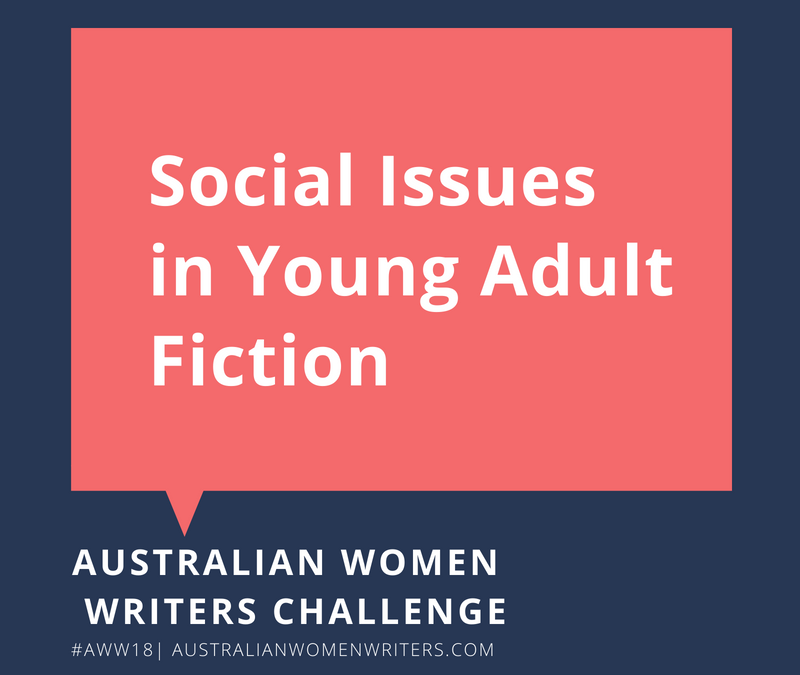 Your efforts are much appreciated by all of us here at AWW and the women writers of Australia. 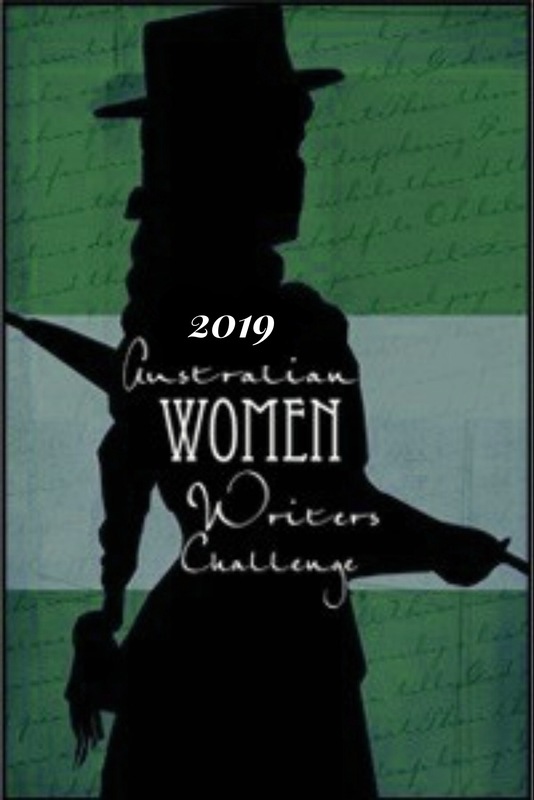 You can sign up here for the Australian Women Writer’s Challenge at any time. N.L.King was born in Dublin, Ireland and now calls Australia home. Nadia is an author, blogger, and presenter. Her debut book, Jenna’s Truth, is published by boutique small press, Serenity Press based in Western Australia. ‘Inspired by the real-life story of the late Canadian teenager Amanda Todd, this story puts a human face on cyberbullying…[and is] a deeply affecting, valuable story and educational tool.’ — Kirkus Reviews. Nadia is passionate about using stories to reflect a diversity of realities in order to positively impact teen lives, and also runs a teen book club for the Centre for stories. 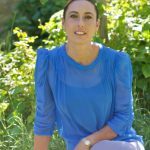 Nadia enjoys writing contemporary young adult fiction and short fiction and lives in Western Australia with her family.